Catholicism is always countercultural. As evidence of this, my children's Catholic grammar school is running a dodgeball tournament as part of Catholic Schools Week. Let's face it, you don't get much more counter cultural than dodgeball. 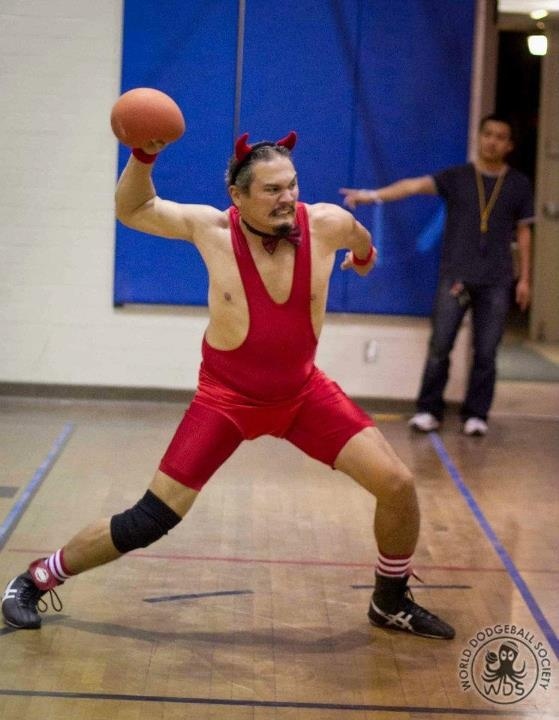 I know what you're thinking: C'mon Matt, what does dodgeball have to do with Catholicism? Sure it's fun but I would suggest that few things prepare children for a deeper understanding of their faith and the world in general like a competitive game of dodgeball. 1) People will peg you and bring you down to advance themselves. It's a hard truth that is best taught by an inflated rubber projectile in your face thrown by someone you eat lunch with. 2) One of the corporal works of mercy is to visit the imprisoned. Not only do you do that in dodgeball you actually set your teammates free from jail. What's more Catholic than that? In life, there are people who will be considered "out." Help them, even at risk to yourself. 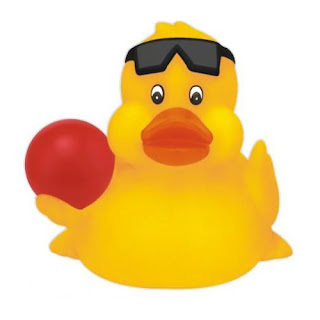 3) Dodgeball teaches young people to avoid near occasions of sin -aka - duck. 4) In every dodgeball game, bullies get thrown at first so be nice. The Bible states that God allows weeds to grow along with the wheat but only “until the harvest." Well, nothing says harvest like dodgeball. It's practically a perfect metaphor. 5) If you mess up and get hit, don't worry. The game starts over. We all fall. We all take hits. But the Church offers us a path back, a do-over in the form of confession. 6) Look, the devil throws balls with lots o'spin. You won't always see it coming, so be ready. Always. 7) Cowards and the reckless never win. What life lesson is better than that? 8) Dodgeball teaches the importance of community. Helping others in your community helps you. And it's hard to go it alone. Work with others and your chances of success increase. And sometimes you even have to sacrifice yourself for the greater good. 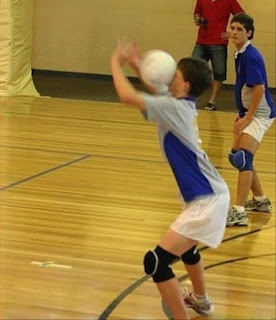 9) There's no hiding from life or the dodgeball. Eventually you have to get in the game or the game will find you. Engage. Don't hide your faith or your mad dodgeball skills under a bushel. Unleash the beast and your inner saint! A. the damage inflicted by the aggressor on the community must be lasting, grave, and certain. Surely, the prospect of allowing your teammates' faces being pummeled by a rubber ball could be considered grave and certainly certain (if the other team has good aim.) Grave? Well, two out of three on that one. B. All other means of putting an end to it must have been shown to be impractical or ineffective. There is no better practical or effective way to prevent you and your teammates being smashed than picking up a ball and going on offense. You can't talk your way out of dodgeball. C. There must be serious prospects of success. Hey, anyone can win a dodgeball game. D. The use of arms must not produce evils and disorders graver than the evil to be eliminated. Well, the use of arms is the only way you can play so I'm not sure what Augustine was referring to there but I will say eliminating the evil team is kinda' the point. So yeah, it's not a perfect fit but there you have it. What greater teaching tool is there than dodgeball? In fact, I submit that putting prayer and dodgeball back into our schools would greatly improve the chances of the next generation finding happiness in life and making it to heaven. And remember, there are no participation trophies in dodgeball. That alone, is reason enough to have your kids play it.